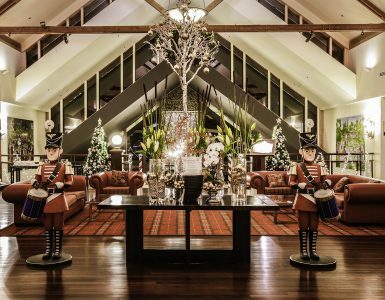 Fairmont Resort & Spa Blue Mountains, MGallery by Sofitel - What is Shinrin-yoku or ‘forest bathing’? Fairmont Resort & Spa Blue Mountains, MGallery by Sofitel - Luxury hotel - What is Shinrin-yoku or ‘forest bathing’? What is Shinrin-yoku or ‘forest bathing’? The literal translation is shinrin = “forest” and yoku = “bathe, shower, bask in” so to immerse oneself or be showered in the forest. This Japanese practice became part of their national health program back in 1982, yet the practice has been documented as beneficial all over the globe. The benefits touch on a huge range of health and well being points that many companies are striving to achieve for their employees. Our bodies have natural killer, or NK, cells which seek out and destroy bacterial infections and cancer cells. Studies have found forest therapy can increase your NK cells by up to 50% increasing immunity, decreases risks of cancer and assisting in the recovery of a range of illnesses. We all know the detrimental effect stress can play on workplace productivity, employee engagement and health and well being. Studies have shown stress hormones were 13.4% lower in people who had gazed at forest scenery for 20 minutes, compared to that of people in an urban setting. Forest bathing is an invitation to disconnect from today’s busy world and absorb the stress-relieving and focusing atmosphere of the Australian bush. For the full benefits of Shinrin-yoku all you need is a gentle walk through the bush. Sensory immersion is important to allow you to get away from the daily routines and stresses that usually demand your attention. Make contact with the world around you – feel the leaves, listen to the rustling, feel the breeze and breathe in the scents of nature. Take your time. This is not a race. This is not about your Fitbit or number of steps. Walk slowly, or even just stand still to recalibrate the senses and connect with your surrounds. Healthful, gentle walks through natural environments are a core strategy for wellness. Don’t think, just calmly wander and let your senses guide you. 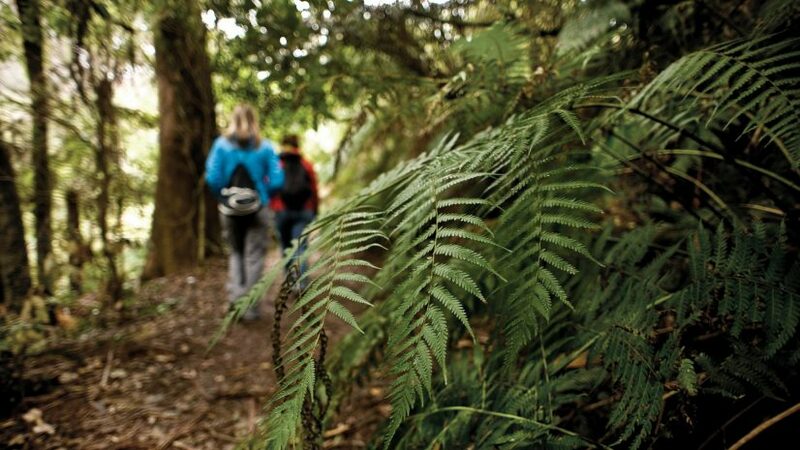 With the World Heritage-listed Blue Mountains National Park on our doorstep, Fairmont Resort & Spa is a prime location to wander the green and refreshing trails of an Australian eucalypt forest. Direct from the resort you can access the Grand Cliff Top Walk taking you out toward Inspiration Point. 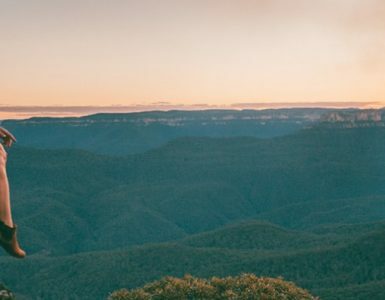 Only 2.9km return this is the perfect track to take in the sights and sounds of nature and rest and relax overlooking the stunning Jamison Valley at Gladstone Lookout. Reconnect and explore our natural environment.